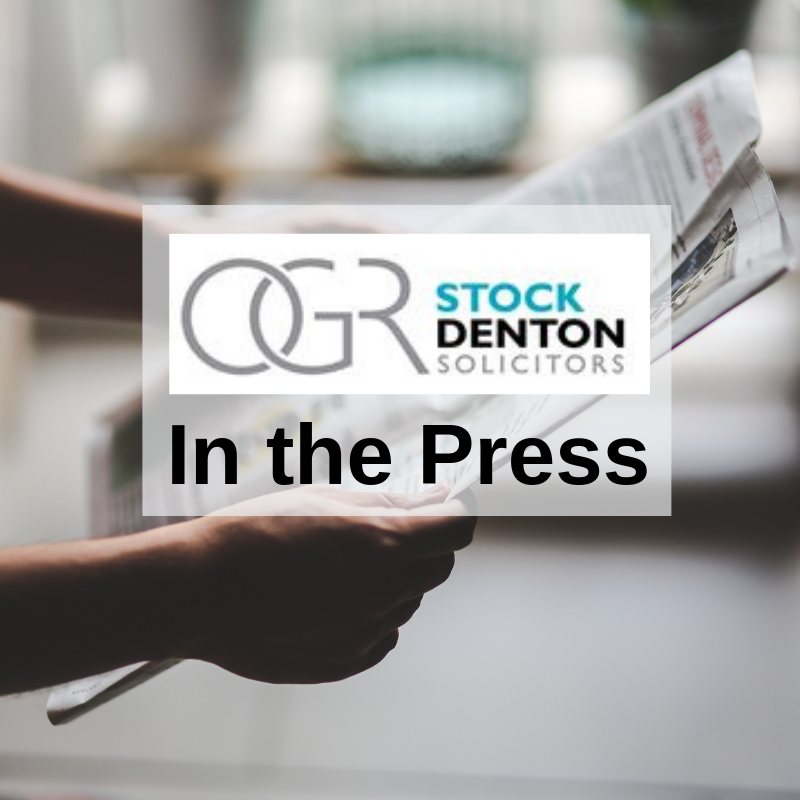 OGR Stock Denton LLP Partner, Graeme Fraser is shortlisted for the Family Law Commentator of the Year Award at the Family Law Awards this year. Read more here. Posted in In the Press.